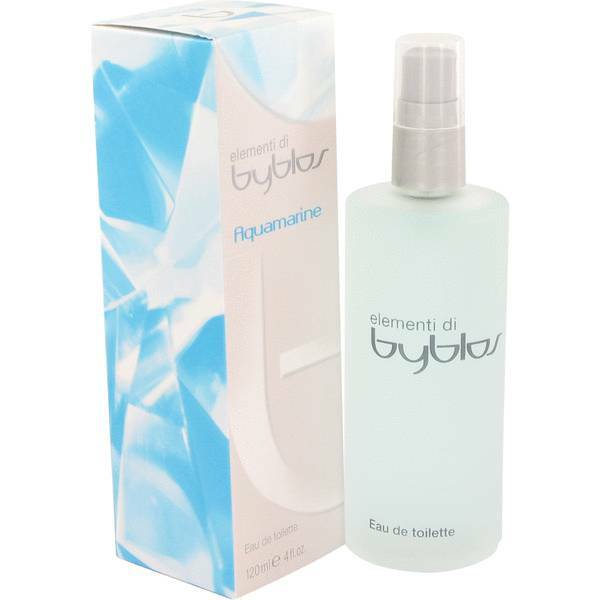 Byblos Aquamarine Perfume by Byblos, As fresh as a bright spring afternoon, Byblos Aquamarine bursts with a delicate and crisp feminine essence . 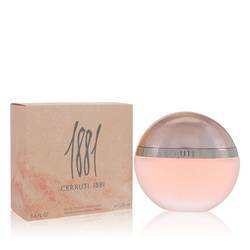 This sweetly scented perfume for women is perfect for those who enjoy their fragrances light and airy with just a hint of lingering sensuality. Mouthwatering apple, fresh green violet leaves and the peppery floral of freesia combine to form the scent’s top notes. Notes of piercingly sweet jasmine, clean and bright lily-of-the-valley and the sunny Read More Read More spring freshness of peony form the heart of this Byblos perfume. 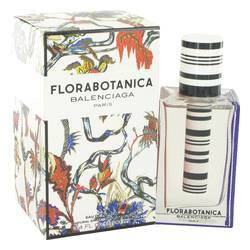 The fragrance’s floral lightness is balanced with base notes of sensual amber, warming musk and the scent of austere and beloved cedar wood. The Italian fashion brand of Byblos was established in 1973 with initial collections created by a group of stylists. Although the company has been led by several head designers throughout the years, Gianni Versace notably oversaw the creation of several collections in 1975 and 1976. 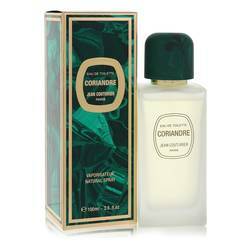 The brand jumped into the perfume industry in 1990 with their first scent offering for women. All products are original, authentic name brands. We do not sell knockoffs or imitations.